Rent an RV and drive around Illinois, “The Prairie State”. Illinois RV rentals are packed with adventures of all sorts. From scenic byways to Amish countryside, your Illinois RV rental vacation is sure to be full of adventures you didn’t even plan on. Illinois is one of the best states to rent a motor home so you can cruise the Scenic Byways and Route 66. Other than the famed Route 66, Illinois has five other National Scenic Byways to take your RV rental on: Lincoln Highway, Great River Road, Meeting of the Great Rivers Scenic Byway, The National Road, and Ohio River Scenic Route. All of these places offer plenty of adventure, natural beauty, historic sites, and fantastic things to do. Illinois is also well-known for Chicago’s incredible architecture, Broadway-style theaters, world-class museums, Navy Pier lakefront, Millenium Park, Lincoln Park Zoo, Sears Tower (pictured here), and Chicago Botanic Garden. 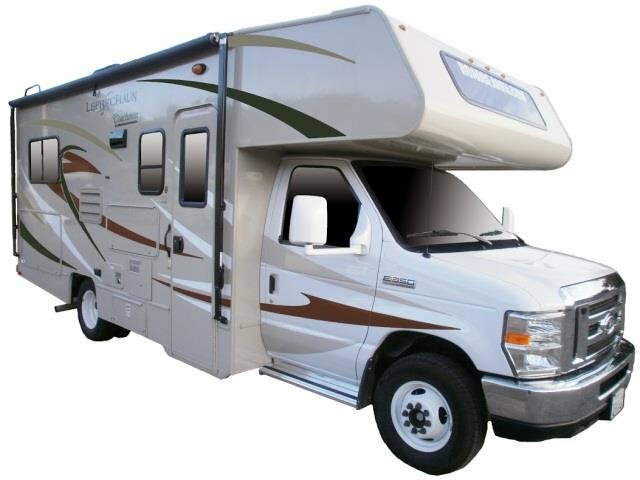 USA RV Rentals has more than one RV rental location in Chicago. Renting an RV in Illinois is also perfect for wine connoisseurs. Illinois is home to the rapid growth of some world-class wineries. Illinois wines have won international acclaim and many of Illinois’ vineyards provide tours, festivals, and tastings for your Illinois RV rental vacation. Plan an antiquing vacation with your RV rental in Illinois. Illinois has so many antique shops, there’s an Illinois Antique Guide. Take your Illinois RV rental treasure hunting. Illinois’ past is very historical and antique treasures and shops can be found all over the state. For an outdoor Illinois RV rental experience, go on bike trails along the Mississippi River, see the sandbluffs, visit Lewis and Clark historical sites, go skydiving, and whitewater raft on the Vermillion. See our RV rentals in Illinois.